For over two decades, Creole Cuisine Restaurant Concepts has been in the New Orleans daiquiri and bar business. 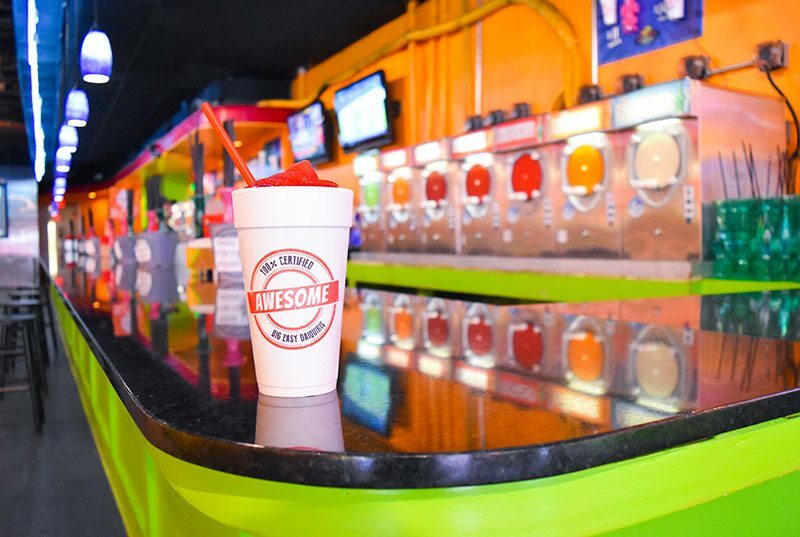 Our success continues today with multiple Big Easy Daiquiris locations scattered around the French Quarter, Daiquiri Paradise in Chalmette, & Big Easy Cafe & Daiquiris locations in Metairie & Harvey, Louisiana. Big Easy Daiquiris is the one-stop-shop for traditional New Orleans’ daiquiris. With multiple easy to find locations throughout the French Quarter, you won’t want to miss the chance to try one of our world famous daiquiris! With over 15 different flavors, there’s something to suit any taste. 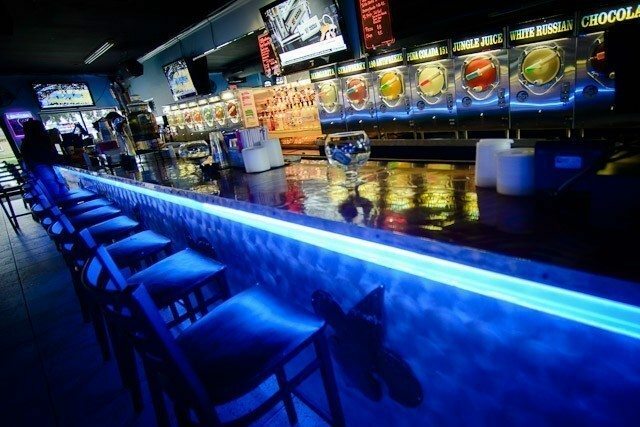 Daiquiri Paradise is the ultimate destination for cool daiquiris, live entertainment, and daily happy hour specials. We offer a variety of the most popular daiquiri flavors. Come on in, or use our drive-thru!